Beyond Representation refers to the breaking down of conceptual boundaries when defining or perceiving photography. 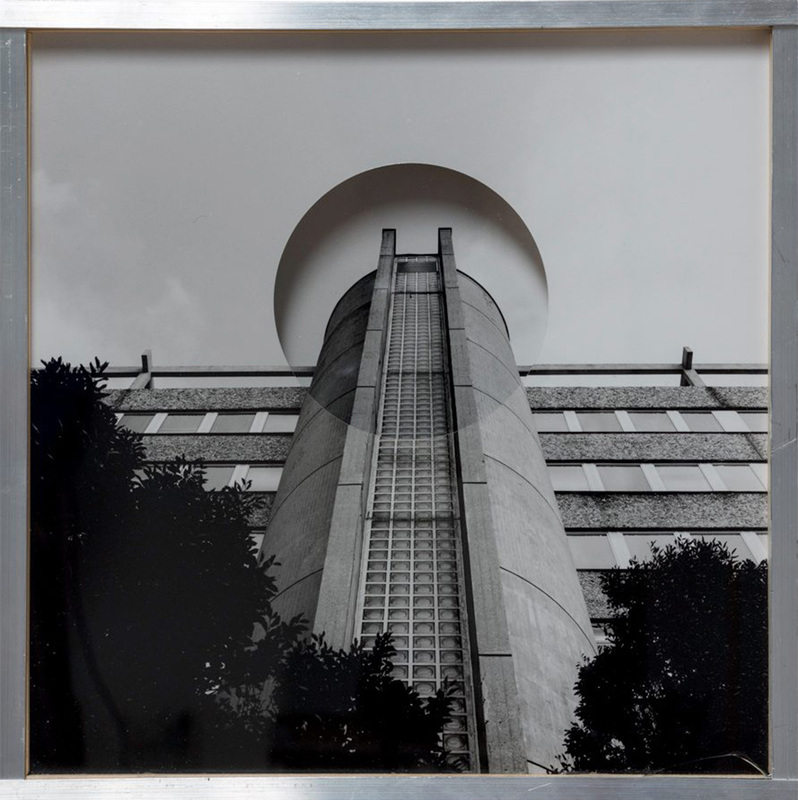 The exhibition features various experimental photographic projects by the German artist Bastian Schwind. The invention of photography brought on a shared agreement regarding its use and significance, which has since been subject to constant re-evaluation. 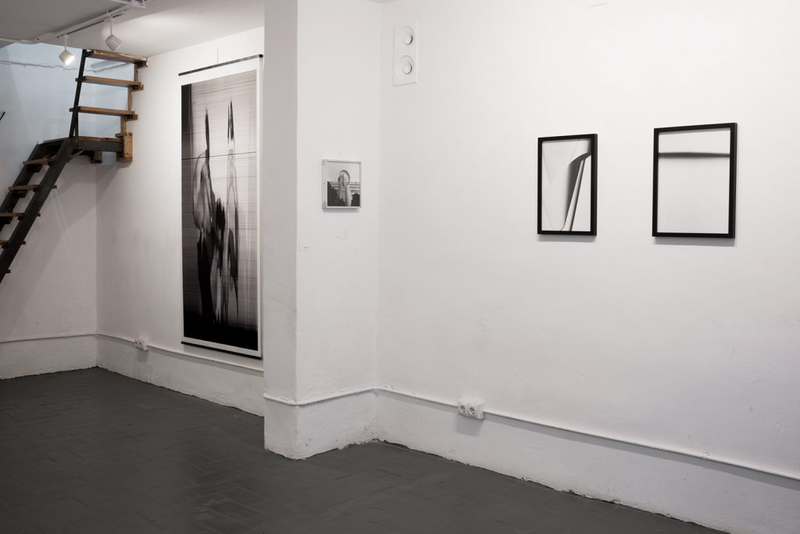 A consensual framework of form and content has established the boundaries in which a viewer may perceive a photograph. Beyond Representation presents an overview of the various approaches through which the artist aims to identify, subvert and go beyond the potencies of photographic representation and vision. The four series, Latente Bilder (2016) Millimeterpapier (2017), Penzing (2018) and Selbstdarstellung beim Umziehen/Scan nr. 88 (2013-17), represent a different modality in which photographic language is interrogated and redefined. Through the perceptive and visual exploration of time, space and subjectivity Bastian aims to expand the fundamental function and sensation of photography. Each series sets out to subvert habits of information exchange and expand the fundamental capacities of photographic representation. Working with various modalities that range from digital to installation art, Schwind’s most consistent artistic medium has been photography and photographic experimentation. The creative process of the artist has always involved an interesting interplay of experimentation and chance. Born on in 1987 in Zittau (Deutschland), the artist has studied Photography from 2009-2015 at the Universität für Angewandte Kunst Vienna. His works have been exhibited in solo and group exhibtions on an international level. Amongst others his works have been shown in the groupshow HOSTED SIMPLY – (Spektrum Tower, Poland, 2015), VORSTUFE – V ARE in BLACK & WHITE – group show, philomedia (Vienna, 2016) and HANDS ON -, Plattform für junge Kunst (Wien). His works were also shown in the solo-exhibitions BLOCKS AND LINES, at MUSA (Vienna, 2016) and FIREWALL, at Projekt Raum lucas Curuti, (Vienna 2017).